A new low-cost dressing has been developed by Scientists. It uses electrical stimulation to dramatically speed up the healing of wounds. According to the researchers at the University of Wisconsin-Madison in the US, this method leverages energy generated from a patient’s own body motions to apply gentle electrical pulses at the site of an injury. According to the research published in the journal ACS Nano, in rodent tests, the dressings reduced healing times to a mere three days compared to nearly two weeks for the normal healing process. Xudong Wang, a professor at UW-Madison reportedly said, “We were surprised to see such a fast recovery rate,” said “We suspected that the devices would produce some effect, but the magnitude was much more than we expected,” Wang said. For several decades, researchers have known that electricity can be beneficial for skin healing. However, most electrotherapy units in use today require bulky electrical equipment and complicated wiring to deliver powerful jolts of electricity. He added, “Use of electrical stimulation in wound healing is uncommon,” The new dressing is much more straightforward in contrast with existing methods. The new dressings consist small electrodes for the injury site that are linked to a band holding energy-harvesting units called nanogenerators, which are looped around a wearer’s torso. The natural expansion and contraction of the wearer’s ribcage during breathing powers the nanogenerators, which deliver low-intensity electric pulses. 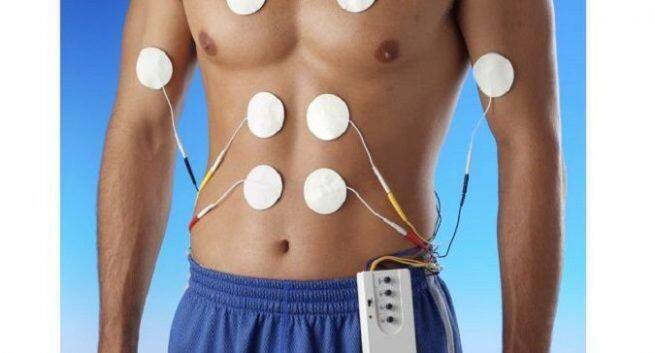 Wang said, “the nature of these electrical pulses is similar to the way the body generates an internal electric field.” Researchers said, unlike traditional high-power electrotherapy devices these low-power pulses won’t harm healthy tissue. Cells exposed to high-energy electrical pulses produce almost five times more reactive oxygen — major risk factors for cancer and cellular ageing – than cells exposed to the nanogenerators. The researchers determined low-power pulses boosted the viability of fibroblasts, a type of skin cell. Exposure to the nanogenerator’s pulses encouraged fibroblasts to line up — a crucial step in wound healing — and produce more biochemical substances that promote tissue growth, they said.